Squats are one of the most essential fundamentals to perfect if you want to be proficient with barbells, but concern for potential injury or pain in the neck caused by the bar resting on it can hinder your performance. 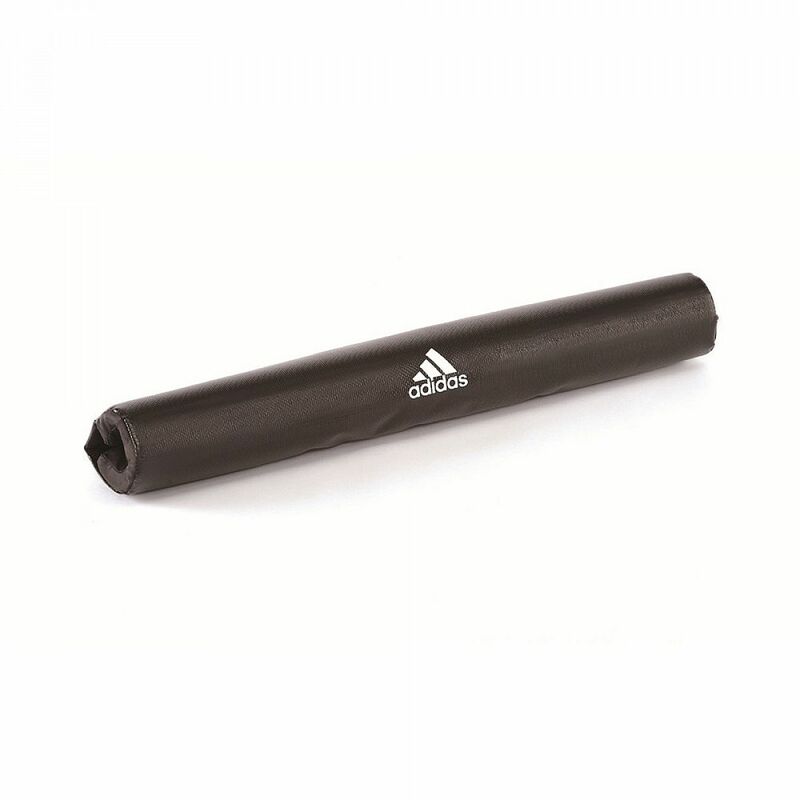 By adding a barbell pad to your barbell, you can embrace the popularity of HIIT (High Intensity Interval Training) by carrying out fast sequential sets of 'squat and press' without putting the bar down during the recovery phase. The soft foam pad will make this experience a little more bearable, enabling you to push yourself further. Try 20 seconds of exertion with just 10 seconds of partial recovery repeated 8 times to see just how more comfortable this move is with padding on your neck - making the bar more comfortable on the neck isn't cheating if it helps you to perform better! 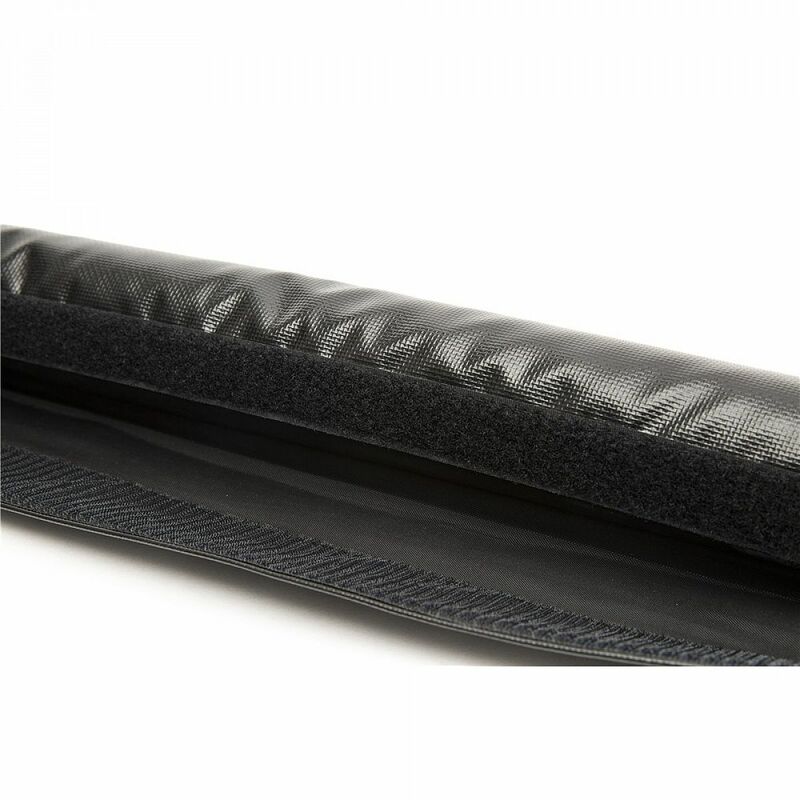 The size of the pad (50cm) is optimal to ensure that not just the upper section of your neck is protected, but also the wider sections of your shoulders if you roll the bar a little further down your back when you get fatigued. 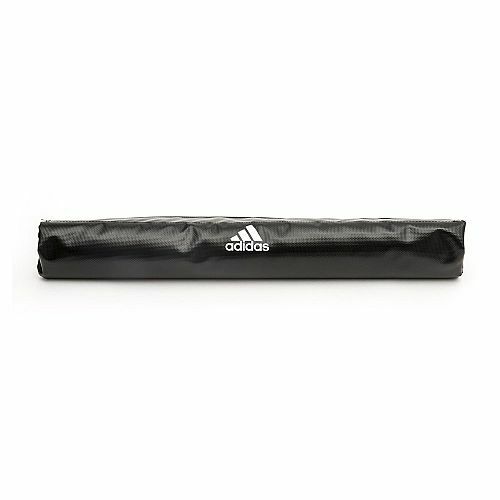 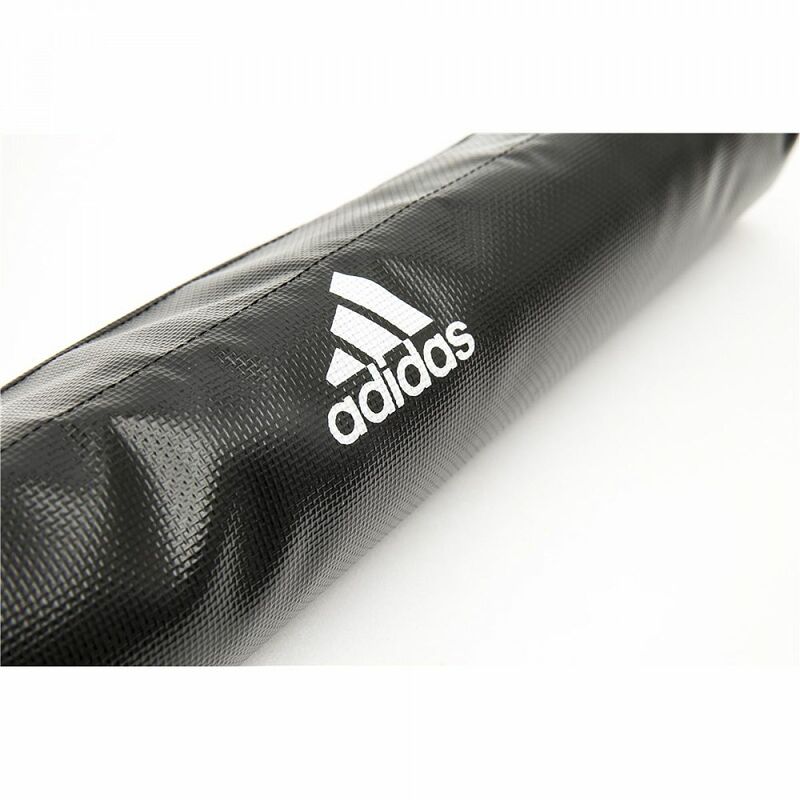 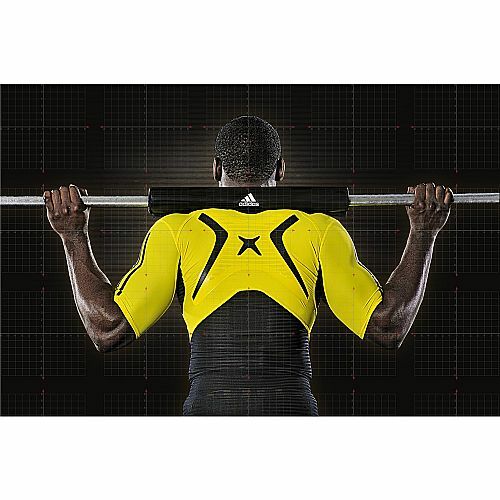 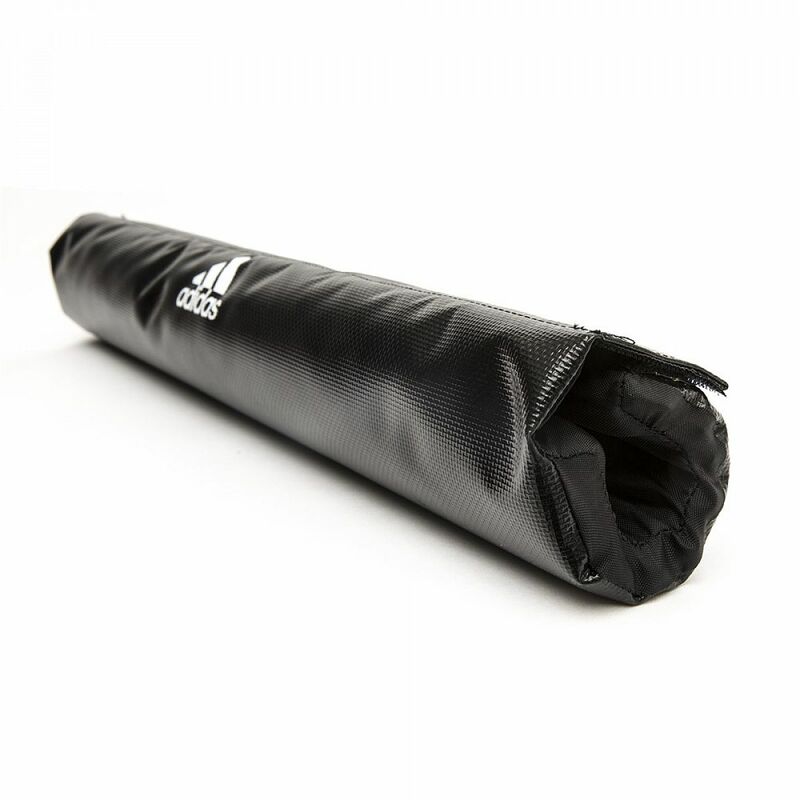 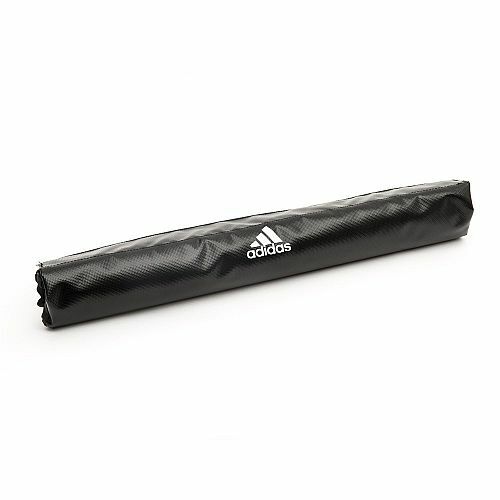 The pad fits securely on to all barbells in the adidas Strength range.